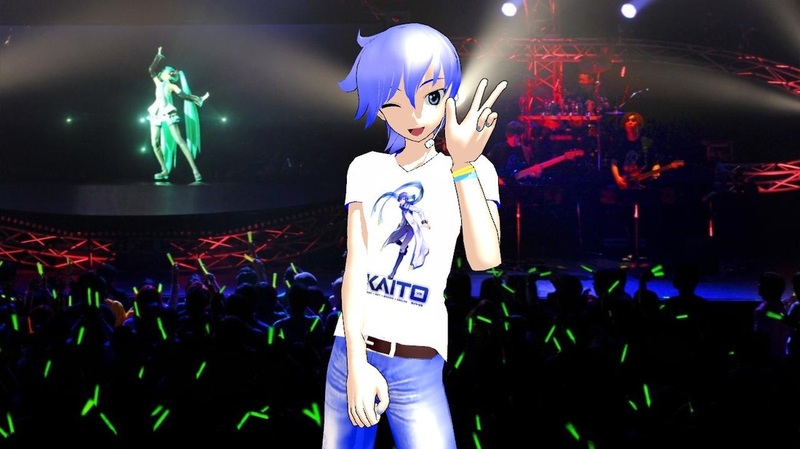 Ever wondered what KAITO looks like before a concert? Well now you know! Here he is freshly showered, unshaven and with his hair all tousled. Made from safe-to-edit parts. Check out his facial animations to make him blush, cry or drop the towel. NSFW!! 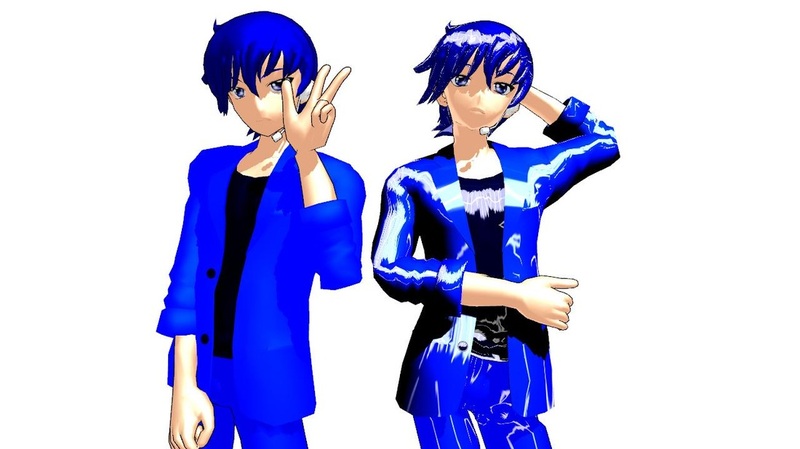 KAITO's birthday is coming up!! So I thought I'd celebrate with a fun and simple new model. Just turn him around to see a flash from the past. 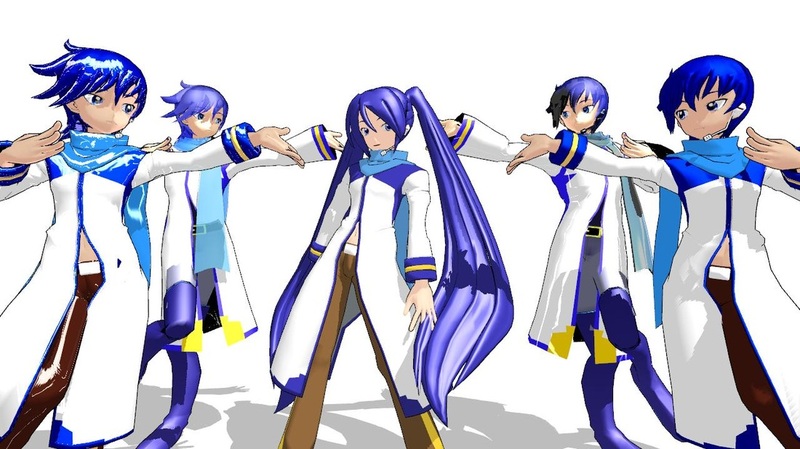 You get THREE models, one normal, one shiny, and one soft. Awwwwwwwwwwwwwwwwwwwwww look at him, he's so CUTE!! This .zip file contains all five of the models you see here, including V3! 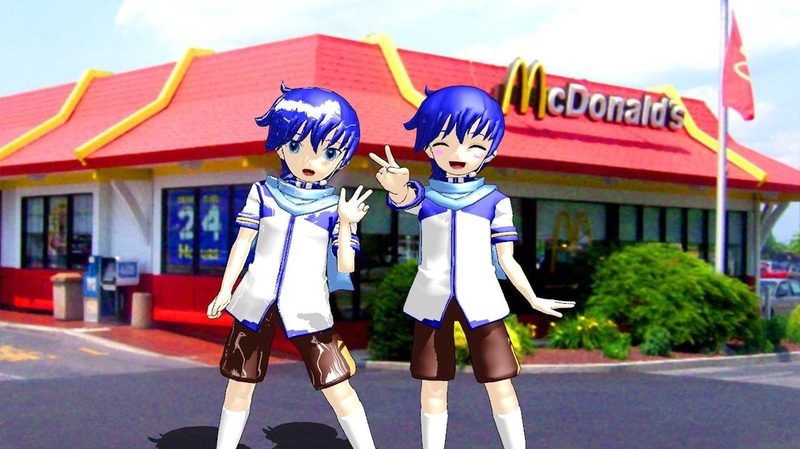 Formal KAITO singing "Happy Birthday To You"
Both of these models are included. Have a great date!